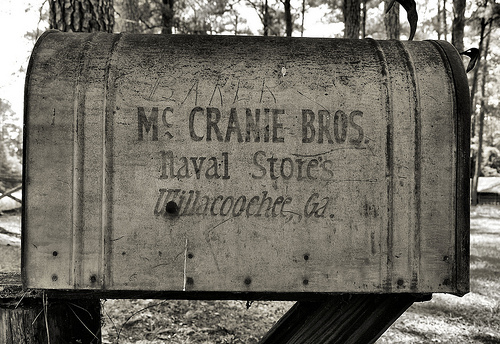 McCranie Brothers Naval Stores, Willacoochee, Georgia. © Brian Brown, 2011. 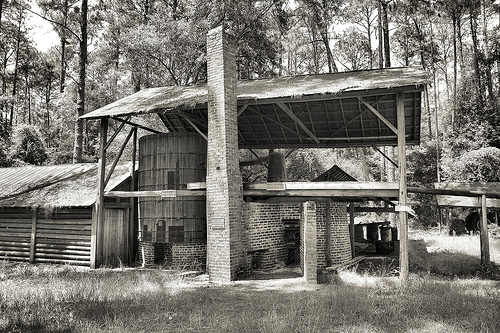 Built in 1936, the McCranie Brothers turpentine still near Willacoochee is the last original still in its original location remaining in Georgia. It is a reminder of a time when naval stores were the only cash crop in South Georgia other than cotton, and luckily, is maintained by descendants. It is listed on the National Register of Historic Places.